Empower yourself and your organisation with the knowledge, skills and relationships required to stay competitive in an ever-changing global environment. Conference speakers are chosen not only for their expertise but for their passion. Interact and learn what they’ve done to achieve success then take their lead to motivate yourself toward action. Ask questions, seek advice and meet like-minded people. Gain inspiration and opportunities from a new alliance, business partner, mentor or employer. Meet the experts and key influencers in your specific industry or field. Share your knowledge and ideas with others to not only give back and advocate but become an expert yourself. The global project, programme and business environment is constantly changing. Keep ahead of competition and stay relevant by learning the latest trends and best practises—including which strategies and tactics to avoid. When’s the last time you were able to absorb three days worth of tips, tools and techniques while doing your day job? Step away from meetings and distractions to better assimilate the information you’ve set out to learn. To help you develop the skills that employers seek, each of the Area of Focus educational sessions are aligned with an element of the PMI Talent Triangle. Prepare yourself for the future and elevate your value as a strategic partner in business success. Conference provides the opportunity to earn 16+ professional development units (PDUs) to help maintain your PMI certification. Gain new perspectives and inspiration from passionate and innovative speakers. Learn the latest trends, gain insights and help yourself and your peers advance the future of the profession. Make the most of two and a half days of knowledge sharing in one of Africa’s fastest growing emerging Markets on 8 – 10 September 2019 at Dar es Salaam– Tanzania. Join hundreds of professionals and practitioners from multinational organizations from Africa and rest of the world to share experiences, reinforce core skills and network with leading international speakers, industry experts and other practitioners across all areas of expertise. We are bringing together hundreds of project, programme and portfolio managers from around the world, PMI® Project Management Africa Conference provides two and a half days of unparalleled professional development and networking. Organized by the Project Management Institute®, the event aims to enhance personal skill sets and empower leaders to drive strategic organizational objectives through the advocacy and advancement of the profession. Innovative keynotes challenging the status quo, industry experts delivering actionable solutions and peer driven content offering real-world insight into today’s evolving project and business challenges are some other expected benefits. 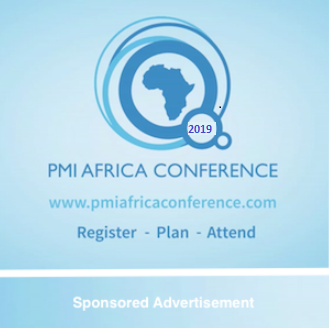 This is the 4th PMI Africa Conference, The 1st having been held in Johannesburg, South Africa 2015, the 2nd in Accra Ghana 2016, 3rd in Port Louis Mauritius 2018. Each of the conferences attracted over 300 delegates from around the world including –business leaders, entrepreneurs, professors, politicians, humanitarians and industry experts. 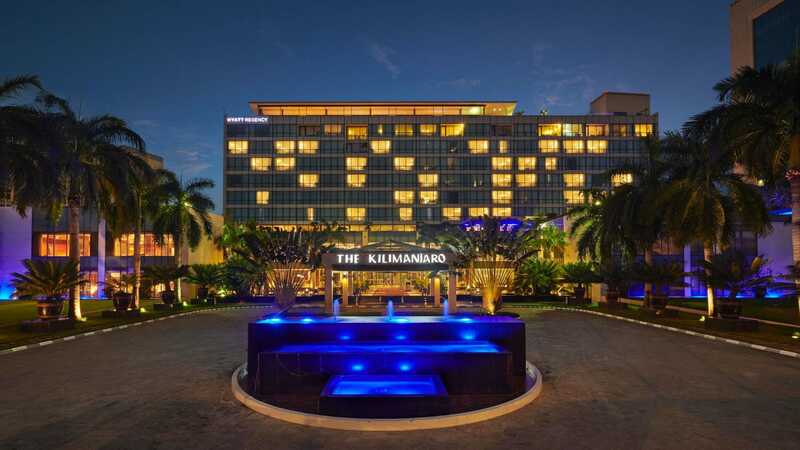 Hyatt Regency Dar es Salaam, The Kilimanjaro, is a modern oasis in the heart of the largest Tanzanian city. The five-star hotel’s superb waterfront location, spectacular views of the harbor and Indian Ocean, and proximity to the city’s International Airport ensure it is among the best-situated luxury hotels in Dar es Salaam, Tanzania. We have negotiated subsidized room rates for conference attendees. Subject to availability, Hyatt Regency Hotel will provide Africa Conference delegates rate of $205.00 standard room single occupancy per night, until 15th June 2019. To avail these rates, you may book directly by sending an email to grace.madata@hyatt.com The above rate will only be guaranteed if the booking is prepaid or guaranteed by individual booker. 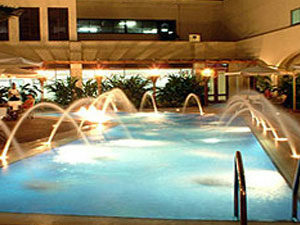 The hotel reserves the right to control rates. 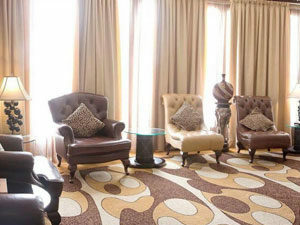 Groups rates are tailor made and agreed upon with customers. From Julius Nyerere International Airport to the hotel is 12KM (approximately 25 minutes) and for the places of interest they are in different places of the city distance is approximately 15 KM. You can also contact the following hotels as alternative options should you not want to stay at the Hyatt Regency Hotel. Discount rates have not been negotiated with them, so contact them directly.